Aquaman certainly made a splash in the box office by entertaining a number of fans. 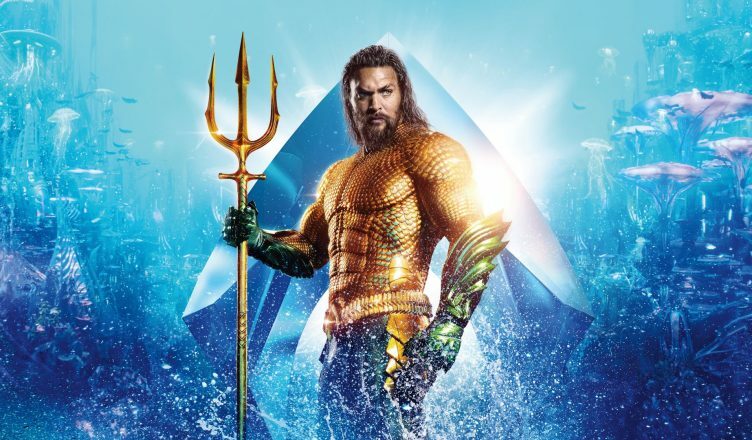 Now you can win your very own copy of Aquaman on Blu-ray. Enter your information below and the winner will be contacted via email. Contest ends Friday April 5th, 2019 at 5PM CST. 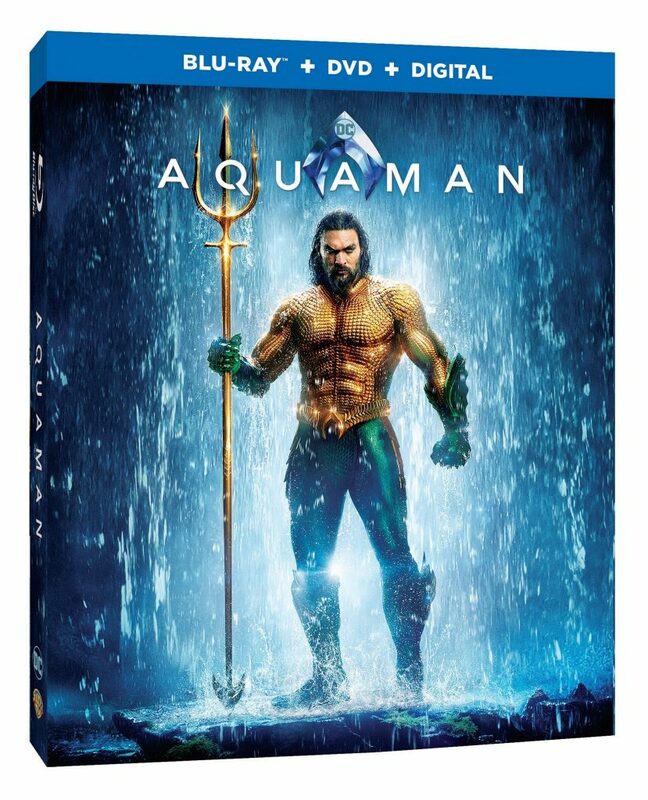 Aquaman is now available on 4K UHD Combo Pack, Blu-ray combo pack and DVD Special Edition in stores where available.